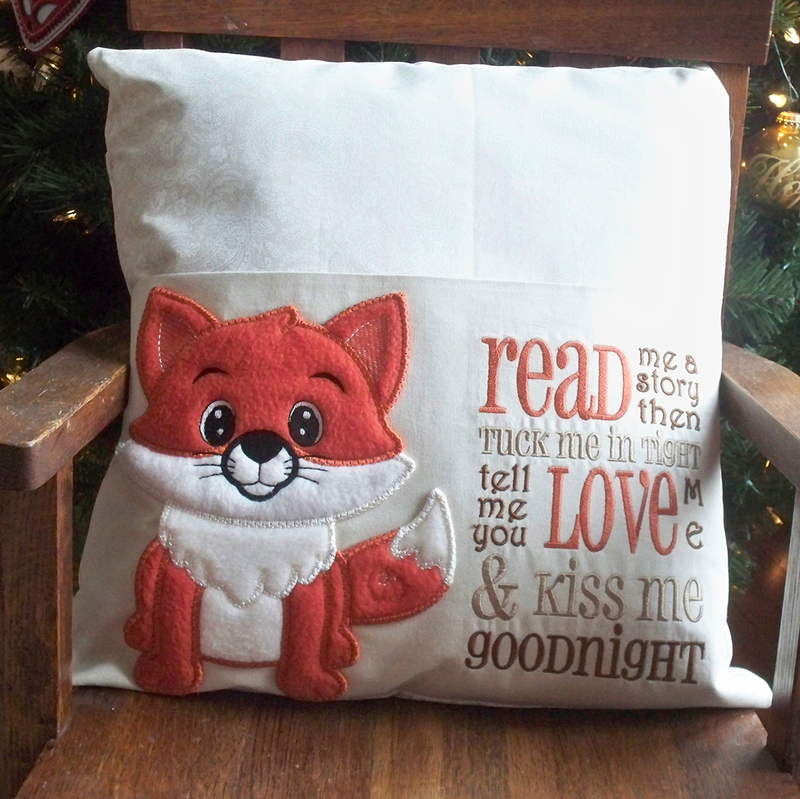 Reading pillows are all the rage right now and they really are quite easy to make. 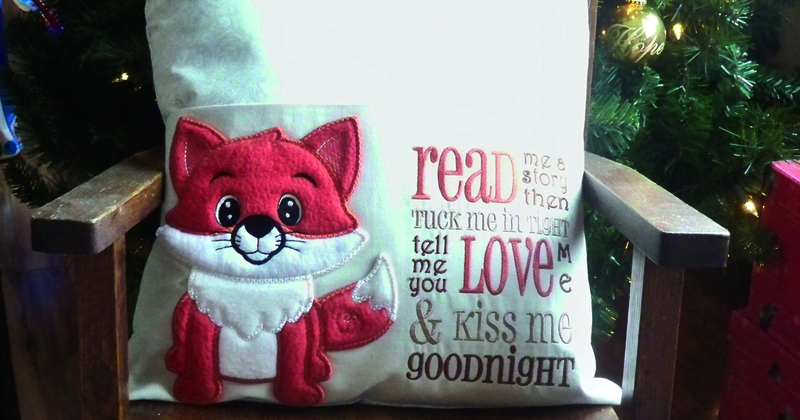 They make perfect Christmas gifts, just follow this pattern and use an adorable applique design. 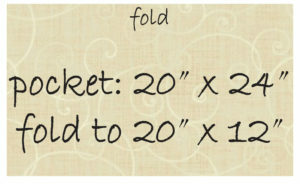 I use a quality quilting cotton and cut pieces larger than needed. That way, I can cut them to size and be certain designs are perfectly centered. 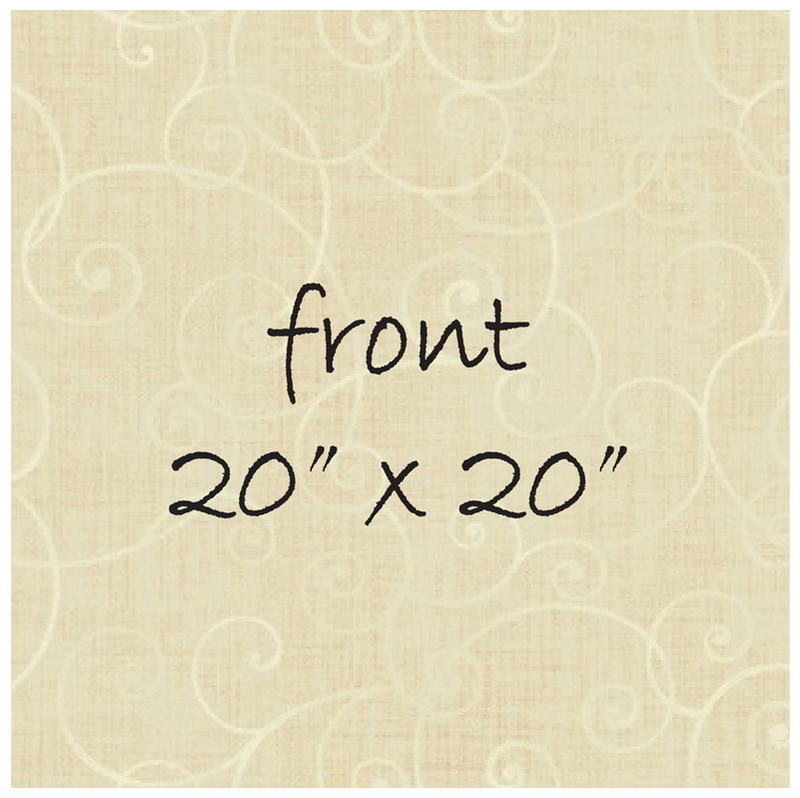 Add interfacing to fabrics so that they hold up to loving wear. 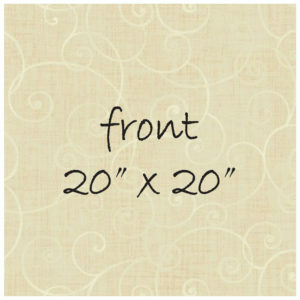 Start by cutting one front 20″ x 20″. 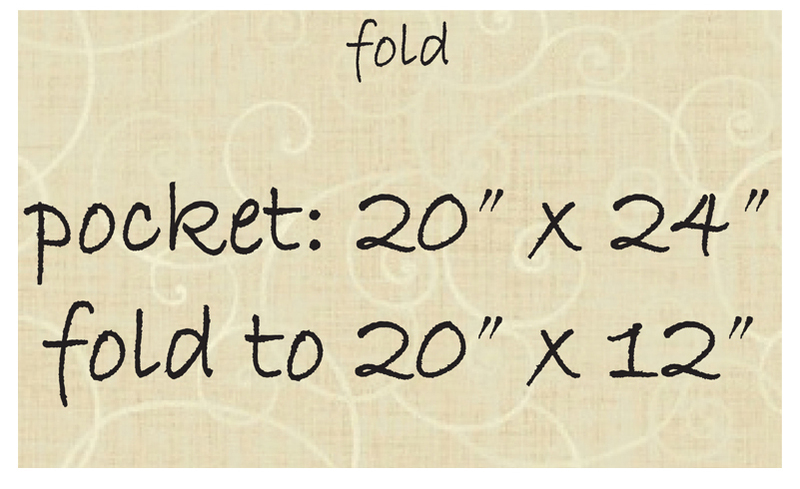 For the pocket, cut a piece 20″ x 24″ and fold it in half lengthwise, wrong sides together. Press on the fold. 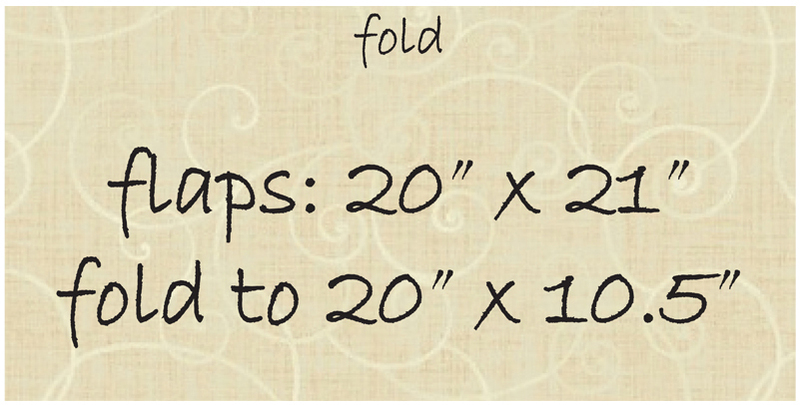 Cut two back flaps 20″ x 21″ and fold them in half lengthwise, wrong sides together. 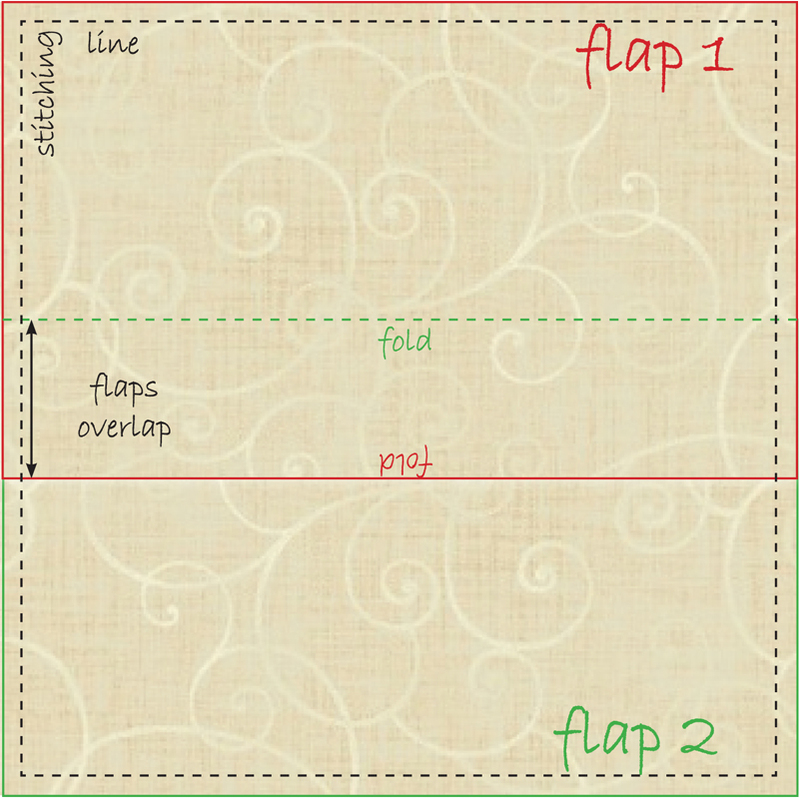 Press both on the fold. I used the fox from the Large Farm Animals collection by Kreative Kiwi. He was stitched as a freestanding applique. 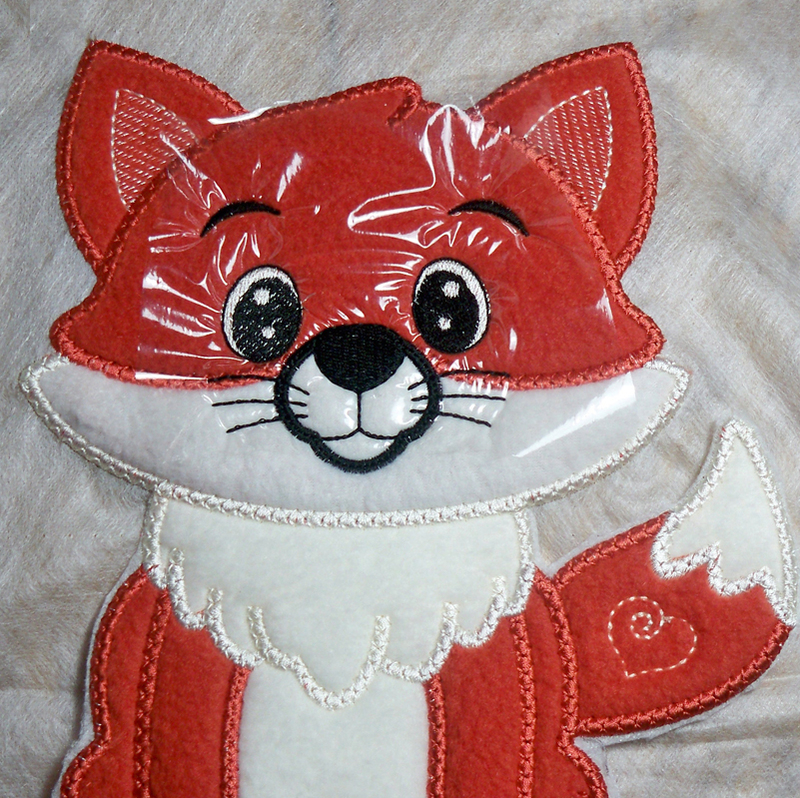 Hoop water-soluble fabric-type stabilizer and stitch the fox. I used anti-pill fleece for the fox body. 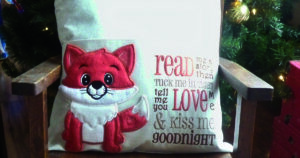 Be sure to use an embroidery topper to keep the facial details from sinking into the fleece. Add whatever text you like. 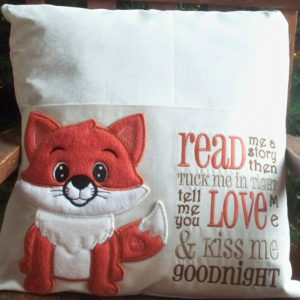 A quick internet or Pinterest search will show many options for cute sayings. You can always add the recipient’s name or a monogram instead. 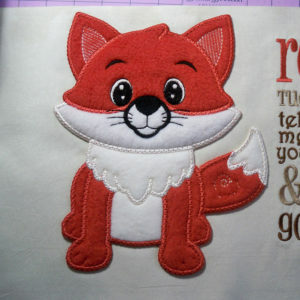 When embroidery is finished, remove excess stabilizer and wet edges to remove the rest. Tear away the topper. 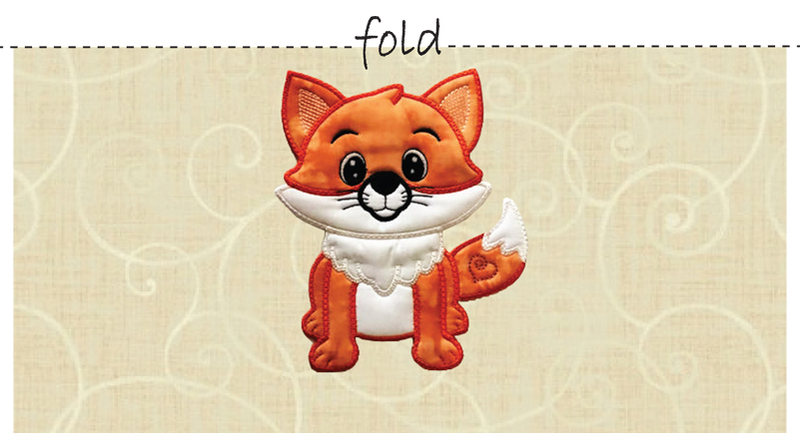 When dry, position the fox so that it is centered closer to the top fold. 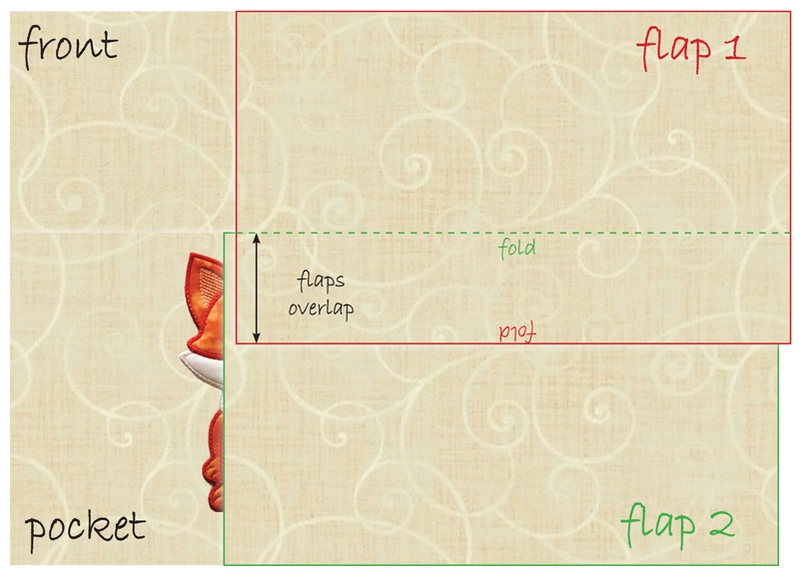 Otherwise, the way the pillow sits, the bottom edge of the design will be hidden by the curve of the pillow. 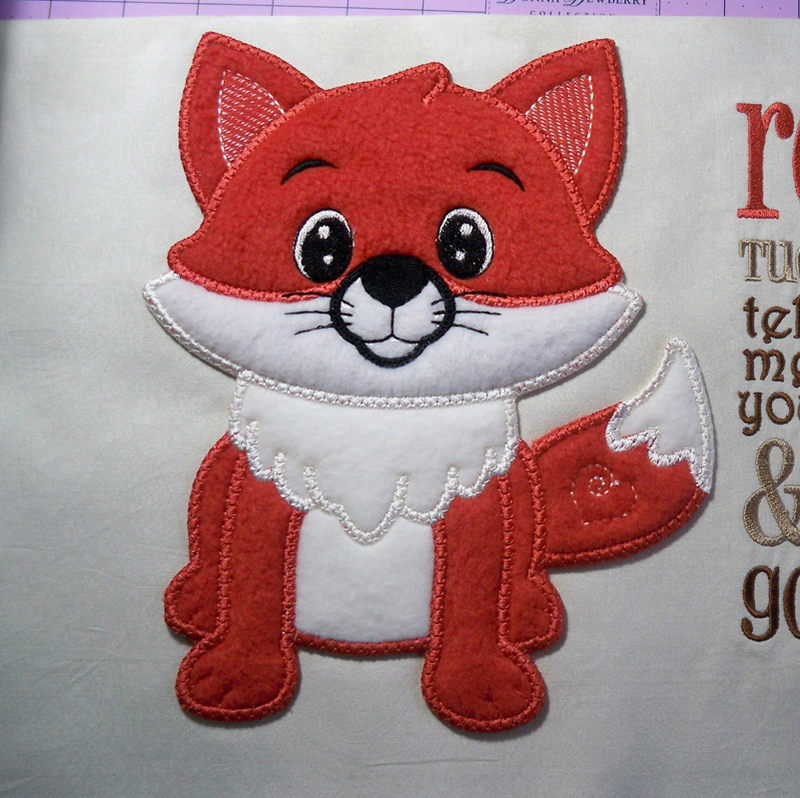 I added fabric glue to the satin stitched edges on the back of the fox and applied it to the front pocket. I opened the folded pocket piece up so that glue would not go through both layers. Placing a book on top helps hold it in place while it dries over night. I used a 16″ pillow so I cut my front down to 17″ x 17″ and cut the pocket and flaps to 17″ wide. 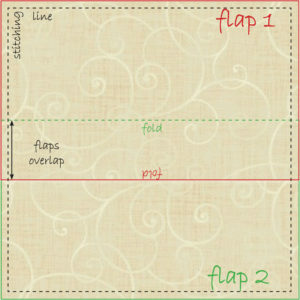 To sew the cover, place the front, right side up, on a table. Position the pocket over the front and line up bottom and side edges. 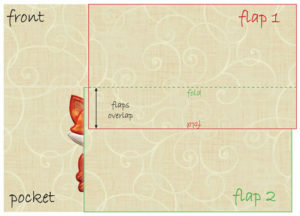 Place flaps over the front and pocket matching up raw edges. 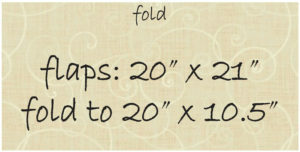 The folds will both be toward the middle of the pillow and will overlap. Sew a quarter-inch seam the whole way around the outside of the pillow layers. Turn the pillow cover right side out and insert the pillow. Be prepared to make more because these are just so darn cute!